Michael Jackson has been buried in Los Angeles — more than two months after his death from a drug overdose. 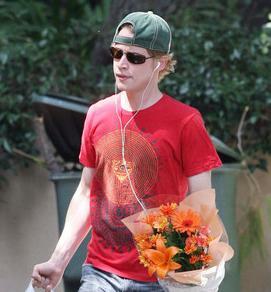 Macaulay Culkin is recently rumored to be the mystery dad of Michael Jackson’s son Blanket. 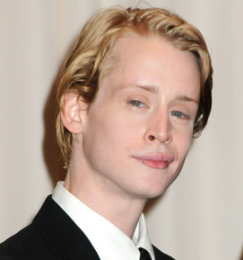 Home Alone star Macaulay Culkin’s sister has died after she was hit by a car.